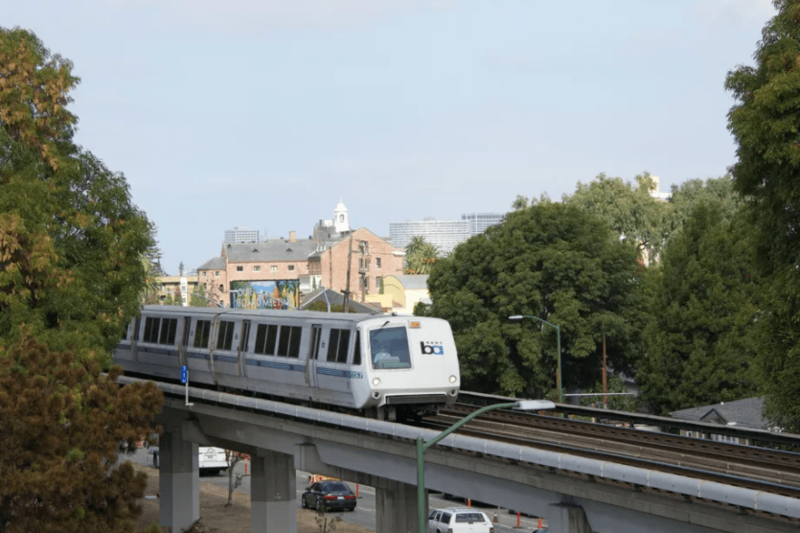 After months of public wrangling and amendment, San Francisco’s State Senator Scott Wiener finally brought his signature transit-housing bill SB 827 before the Senate Transportation and Housing Committee in Sacramento Tuesday, where it stalled on a 6-4 vote that leaves it in limbo. SB 827 would have radically changed how California cities zone for height and density by making it illegal to place height limits below four to five stories (depending on the locale) along major transit routes. Thanks to San Francisco’s extensive bus network, this would have applied to virtually every parcel in the city. But even cities with far less skin in the game, like Lafayette and Berkeley, complained that the bill redirected too much control from local municipalities to the state. Calling local control “important but not biblical,” Wiener again labored on Tuesday to frame the bill as a necessary step given the scope of the crisis.